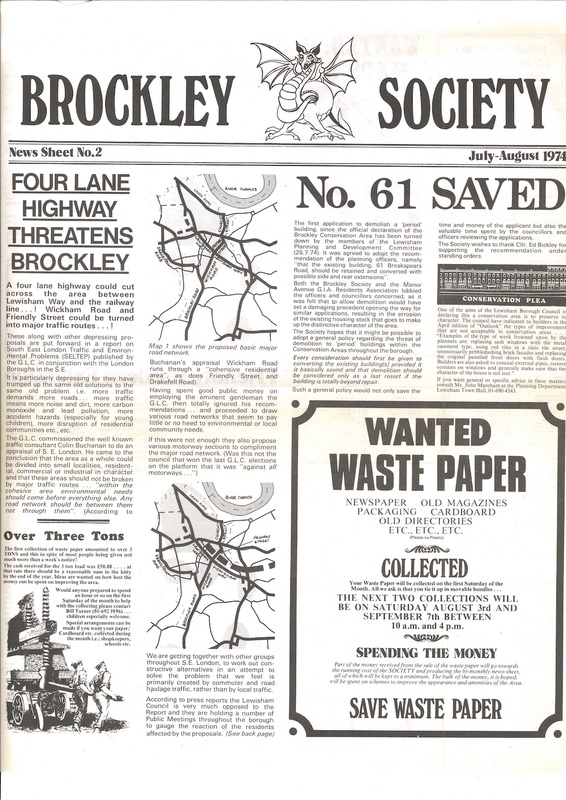 Brockley Society delivers around 4,000 newsletters three times a year to households in the Brockley Conservation area. 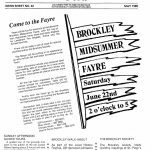 If you live locally but don’t receive a delivered copy, you can pick a copy up from a range of local outlets. 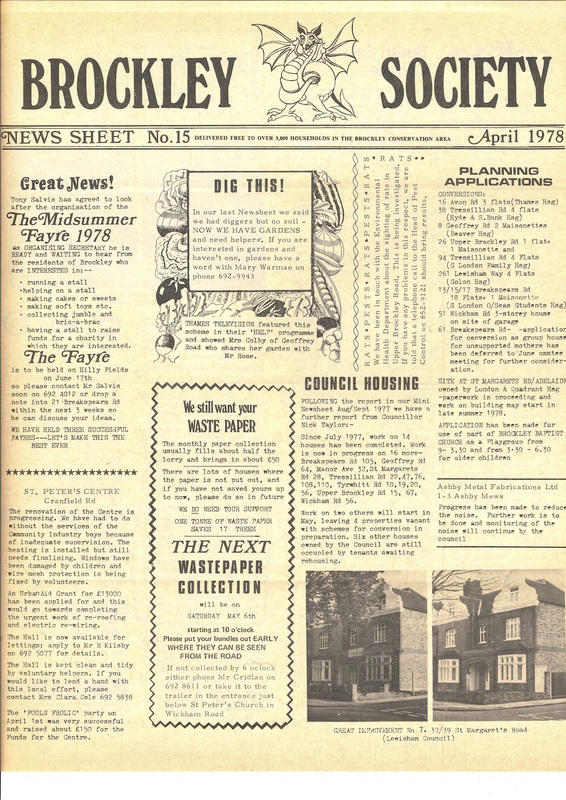 You can also view recent editions via the links at the foot of this page. 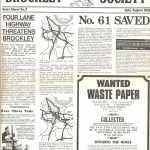 For both articles and adverts: 1st February, 1st May and 1st October for the March, June and November issues respectively. 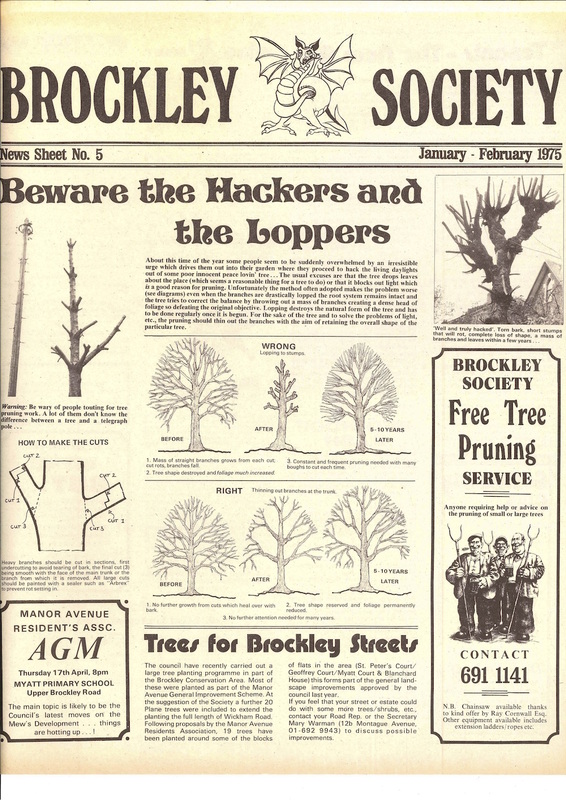 We have now digitised the entire collection of 139 Brockley Society newsletters. 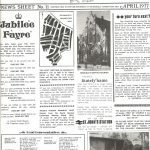 For the a few years after the first edition in 1974, the number of editions each year fluctuated, but soon settled on three or four. 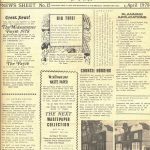 Explore all these via the links below to PDF scan files. 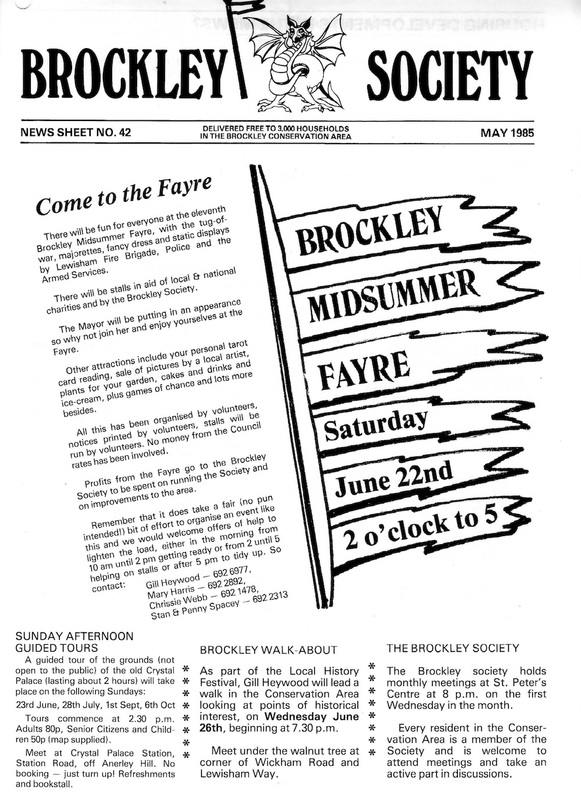 Thanks to a phenomenal effort by one of our volunteers, you can also access a text-based article summary covering all the articles and adverts in each newsletter from July 1974 until June 1994 (Editions 1 – 70). New volunteers are always more than welcome to help extend this resource. NB. 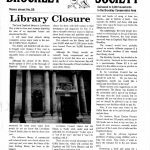 There is a sequencing anomaly between September 1983 and January 1984, when edition numbers 33 to 37 seems to have been skipped for some reason. 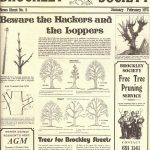 We are missing just 6 issues editions to complete this archive. 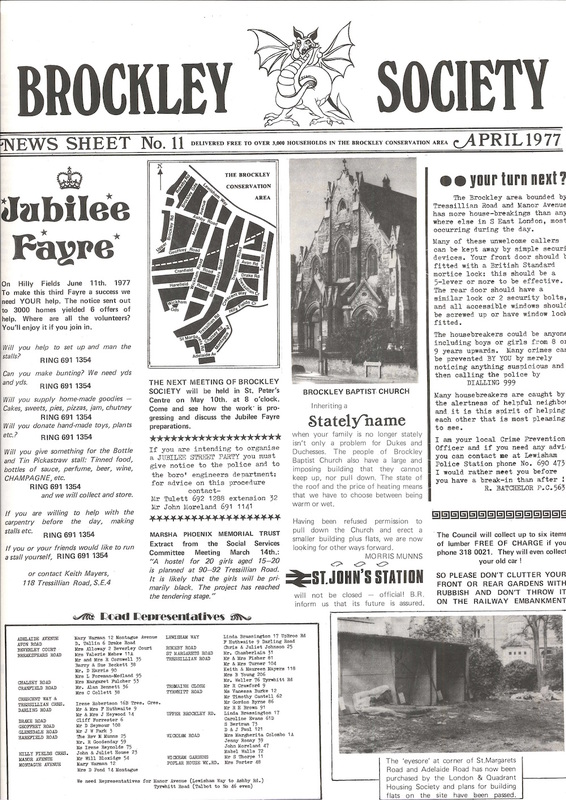 Copies of these may be available in the Lewisham Local History archive, in which case we will be trying to obtain digital copies over the coming months. 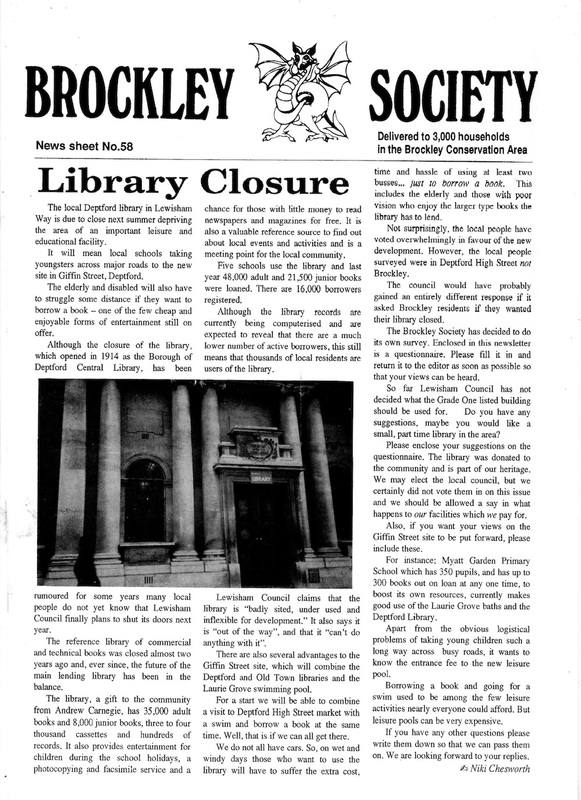 But if anyone happens to still have print copies of these editions, we’d love to hear from you. There seems to have been a sequencing error here… Editions 33 – 37 do not exist!